We seek to get involved early in the design phase so that we can manage the project more efficiently, provide effective building solutions, and identify challenges early on to mitigate design changes after construction commencements.This involves detailed pre-construction planning crucial to successful construction and on-time delivery, and allows the client and team a clear pathway to the bidding process, construction phase, and through to completion. with LNSS, insurers can respond to market needs by releasing new products more quickly and deploying those products in a way that’s compliment with both regulatory mandates and management’s need for timely and accurate access to information. We enable insurers to embed performance management process into operations, become more transparent mitigate risk, and meet compliance mandate helping become agile and adaptive enough to respond and plan effectively in the midst of rapid change. 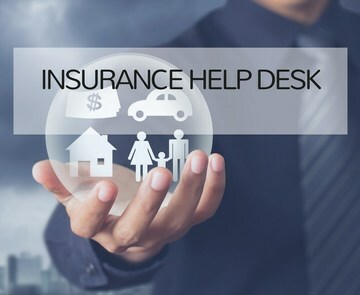 It also helps insurance company provide consistent service that balances the desire to meet customers requirement with the corporate need to maintain healthy margins. Speed new products to market, provide consistent and superior customer service and manage your insurance business more effectively with LNSS. 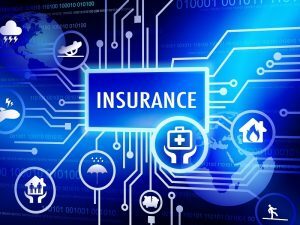 Digital Transformation for Your Insurance Business, engage a new generation of consumers, deploy new products, expand into new lines, and increase operational efficiency with modern, flexible, rules-based applications for life, group, and health insurers.